Hale team raises the first pou (post) of the Hale o Ho‘oponopono in October. Courtesy photo. 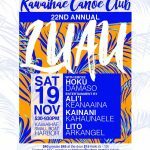 Keōua Hōnaunau Canoe Club invites all interested community members to participate in a traditional Hawaiian hale building workshop at Hōnaunau Bay on Saturday, Nov. 19, from 8 a.m to 2 p.m. The workshop is the first in a series that will be held monthly through June 2017. 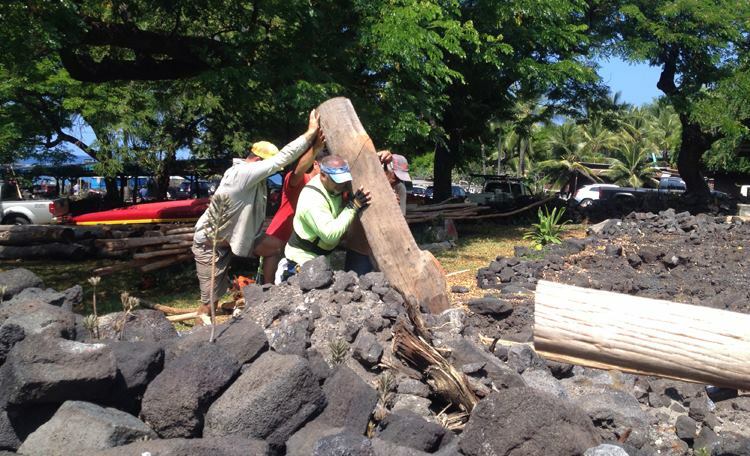 Keōua Hōnaunau Canoe Club is in the process of restoring the Hale o Hoʻoponopono, a hale halawai (meeting house) that served as the site of Hawai‘iʻs first “immersion school” project in the 1970s. 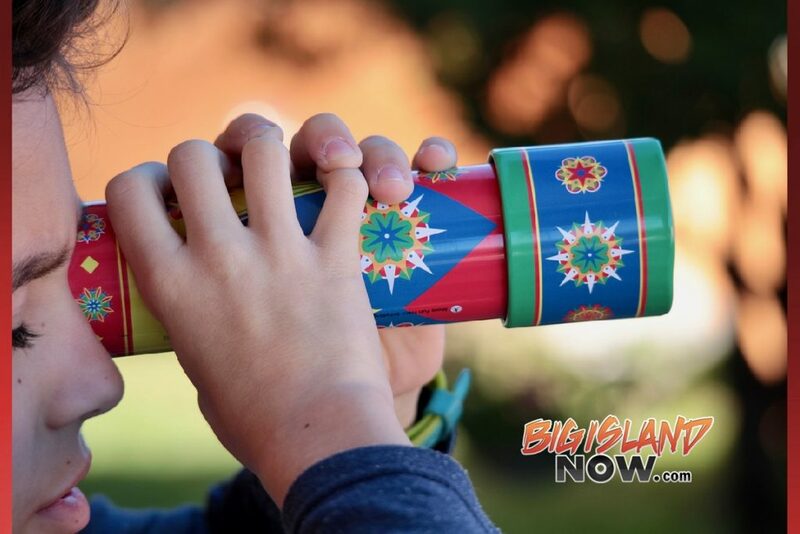 The hale and the school it housed was founded at a time of cultural revival and activism that included the birth of Hokule‘a, the Protect Kaho‘olawe ‘Ohana. 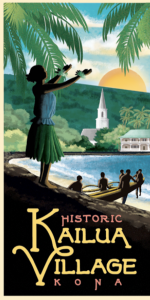 The school was formed with an intention to address the shortcomings of the western educational system in its interactions with and attitudes toward the Native Hawaiian community and culture. With the sponsorship of Kamehameha Schools, and the dedication and efforts of Joe Tassill, “Boots” Matthews, Herb Kane, Clarence Medeiros, Abraham Moses, Diana Aki, Tutu Clara Manase and others, Hale o Ho‘oponopono was born, and served the community for many years until the hale structure fell into disrepair. With this and other cultural projects in the areas project, the canoe club intends to revitalize and enhance the cultural landscape of Hōnaunau Bay, promote the ongoing stewardship of our ahupua‘a, and provide a holding environment for the practice of cultural education for our keiki, residents and visitors. The Hale o Ho’oponopono rebuilding process is led by master hale builder Walter Wong, Hawaiʻi Islandʻs only certified hale builder, and his team of hale builder haumana (interns). 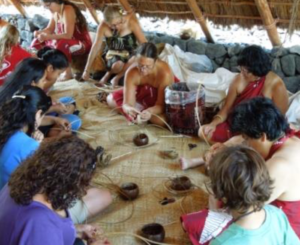 Participants will perform traditional protocols and experience the importance of laulima (working together) while restoring a traditional style hale halawai and learning skills such as pohaku (rock) dry setting, placement of pou (posts) and basic lashing techniques. All ages are welcome, but children must be under the supervision of their parents at all times. Wear sturdy shoes and bring work gloves. 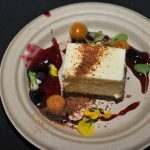 There is no charge for the workshop, and lunch is provided. For more information, email contact@keouacanoeclub.com.